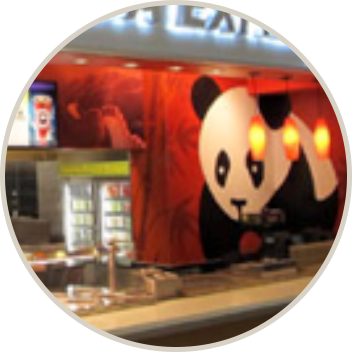 Andrew Cherng opens the first Panda Express at the Glendale Galleria in Glendale, California. 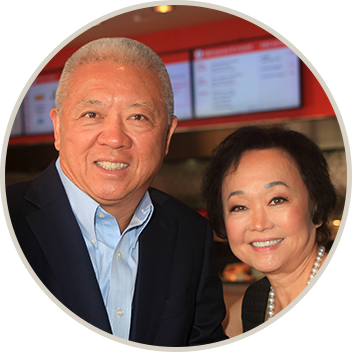 Peggy Cherng customizes the restaurant's operating systems to assure the very best food and service. 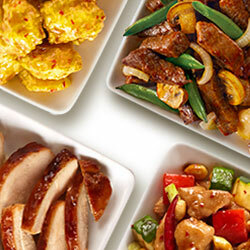 Chef Andy Kao develops our signature dish: Orange Chicken. 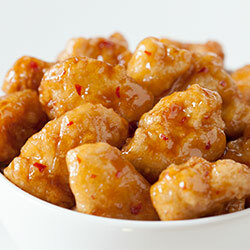 Inspired by the flavors of Hunan Province, the dish features crispy chicken bites in a sweet and spicy orange sauce. 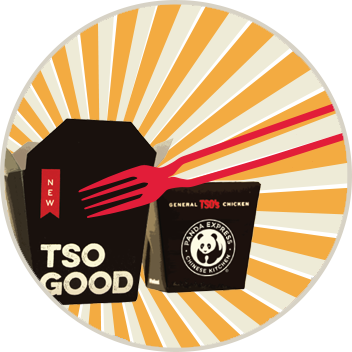 We served 80 million pounds of Orange Chicken in 2016. 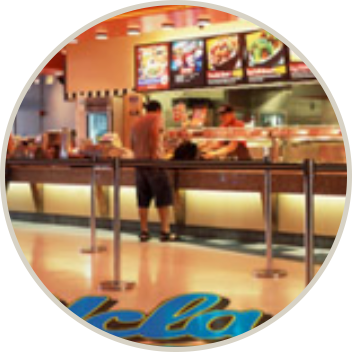 We celebrate our 10th anniversary by opening our 100th location on the UCLA campus. 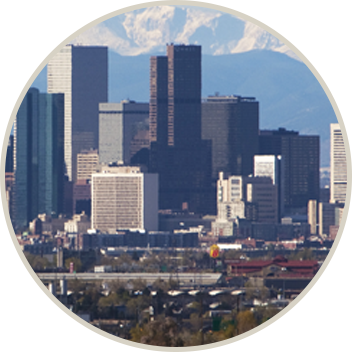 Our first two airport outlets open at Denver International to feed the appetites of hungry travelers. 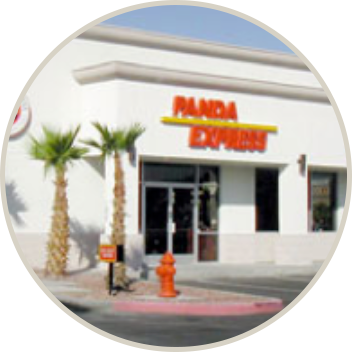 We open our first drive-thru restaurant in Hesperia, California, making it possible for Panda fans on the go to order and receive their food without ever leaving their cars. 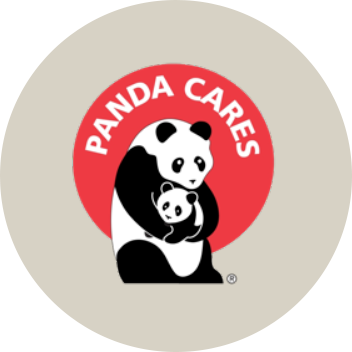 Committed to serving the communities in which we operate, we proudly launch Panda Cares. 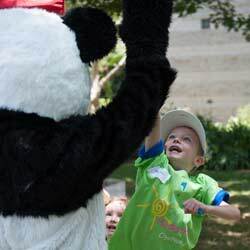 Our philanthropic arm is dedicated to providing food, funding and volunteer services to underserved children and disaster relief efforts. 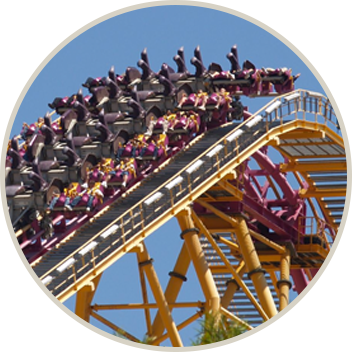 We open our first theme park location at Six Flags Magic Mountain in Valencia, California, allowing thrill-seekers to treat themselves to Panda favorites in between roller coaster rides. 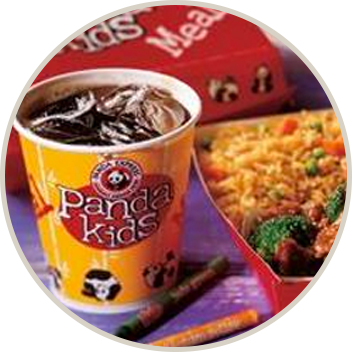 We introduce the Panda Kids Meal, offering guests with smaller appetites an entree, choice of noodles, rice or mixed veggies, a drink and a cookie. 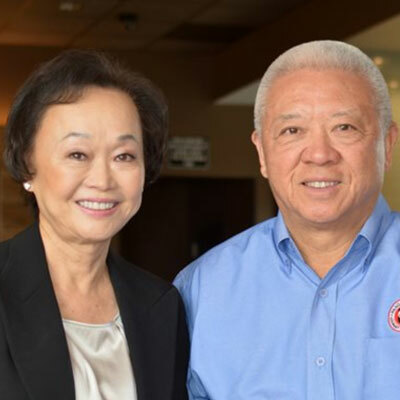 Our founders Andrew and Peggy Cherng are inducted into the California Restaurant Association Hall of Fame. 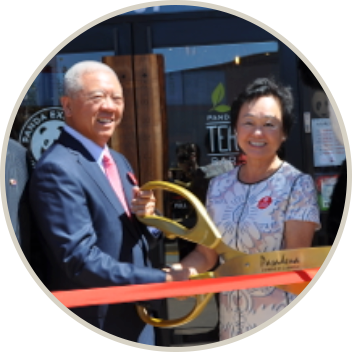 We open our first military location at Edwards Air Force Base in Lancaster, California, as well as our 888th restaurant in Sacramento, California. 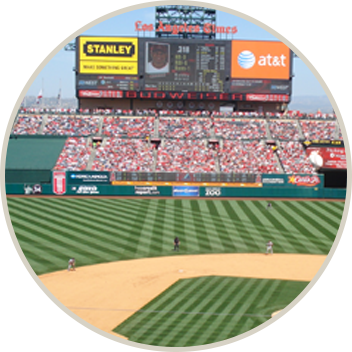 Eight is considered the luckiest number in Chinese culture. 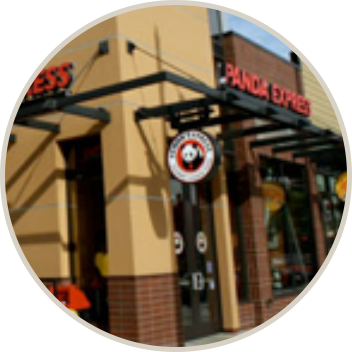 Guest love and enthusiasm propels us to open our 1,000th location in Pasadena, California and achieve $1 billion in revenue for the first time. 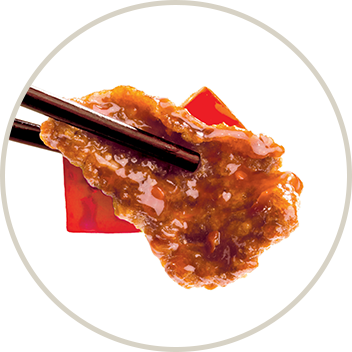 Beijing Beef is born as we celebrate our 25th anniversary. 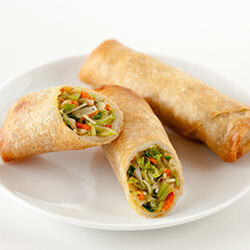 This dish brings together crispy strips of marinated beef, bell peppers and onions in a tangy-sweet sauce. 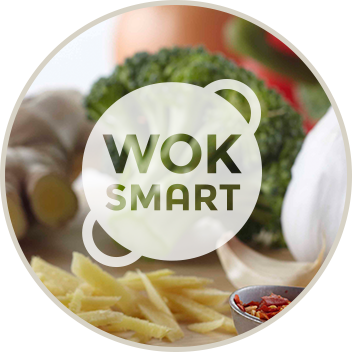 We introduce health-minded Wok Smart™ selections, menu items that are 300 calories or less and have at least 8 grams of protein. 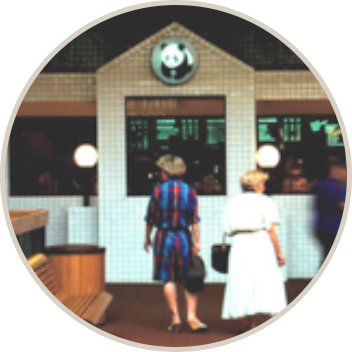 Eating well at Panda has never been easier. Honey Walnut Shrimp makes its debut. 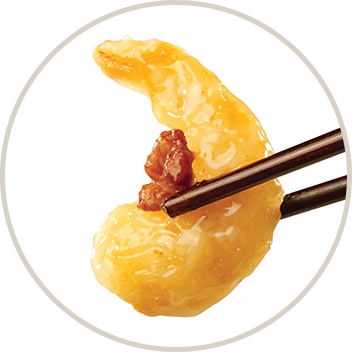 Our sweet and crispy creation is made with tempura shrimp wok-tossed in a honey sauce and topped with candied walnuts. 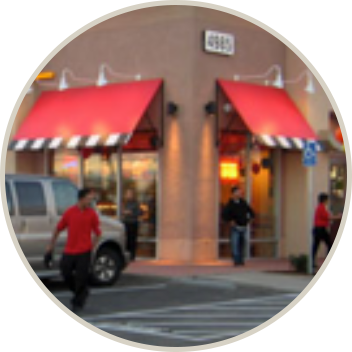 It receives the MenuMasters Award for Best New Menu Item of the Year. We open our first international restaurant in Mexico City, Mexico. 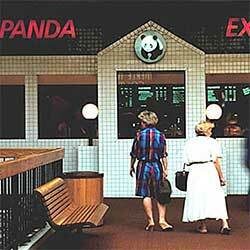 Since then, we have expanded to Guam, Puerto Rico, Canada, South Korea and Dubai. We launch our Innovation Kitchen in Pasadena, California to serve as a living laboratory for exploring new menu items, new decor and new ways of serving our guests. We debut our online ordering system and mobile app, making it possible to place orders at the touch of a button or the swipe of a screen. 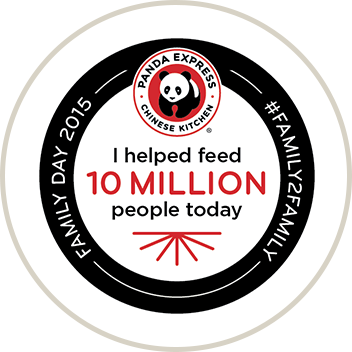 Our first Family Day helps to provide 10 million meals to Americans in need and celebrates our family-owned heritage. 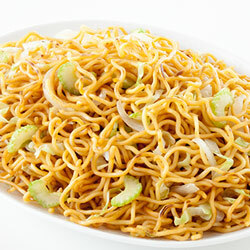 We introduced the world to the Chork, an American Chinese original. 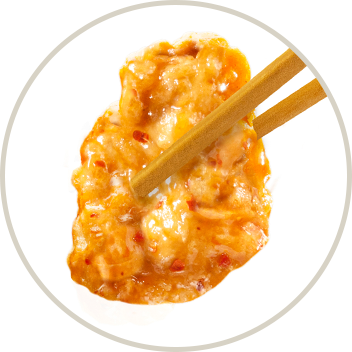 The chopstick-fork-hybrid symbolized "a bridge between two cultures, an admission that chopstick mastery is for some, but rice should be for everyone,” said Jeremy Gordon, GQ.